The retirement visa requirements in Thailand have changed over the past 5 years. What attracts people is the cost of living in Chiang Mai. Some requirements have been grandfathered for those who had a retirement visa before. 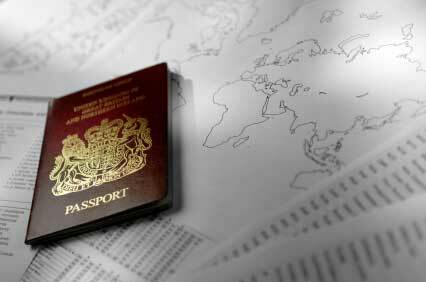 See the latest visa requirements. Note that you can show a letter from the embassy to show income if it is a military or government income. This letter is acceptable if it meets or exceeds the monthly income requirement. You can speak to the US Embassy in Chiang Mai if you need this letter and you are an American.Also not that if you have a DUI then you need to speak to an attorney in Chiang Mai about this before you approach Thai immigration as they might view this as having a criminal record. Also you need to have a medical certificate to show that you do not have a transmittable illness. You can have this done at any of the hospitals in Chiang Mai and there are a number of private and government one. Pensioners arriving before October 1999 with unbroken records while living in Thailand only need 200,000 Baht in a Thai bank when they apply for an extension. A foreigner must show evidence that that s/he has income amounting to at least 65,000 Baht per month or a Bank account balance of at least 800,000 Baht in cash when initially applying for a one-year Thai visa. speak to us about your retirement in Chiang Mai today!